The water resistant Enduro Plus 4G asset trackers are designed for personal, lone worker, vehicle, pet and asset tracking applications. 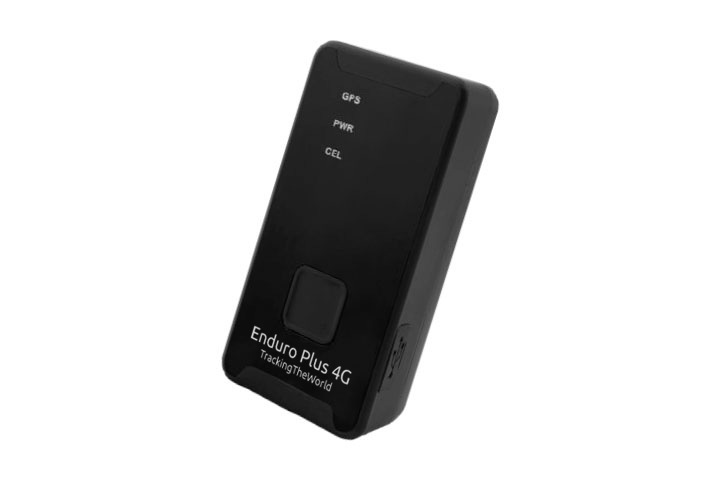 The ergonomically designed button makes the Enduro Plus 4G ideal for applications requiring rapid emergency alert or instant geo-fencing based on current location. Asset trackers within the series support 2G GSM, LTE CAT-M1 (eMTC), LTE CAT-M2 (NB-IoT) on many bands supporting North American and European Cellular Operators. The built-in GNSS receiver has best in class sensitivity and supports fast time to first fix. The built-in 3-axis accelerometer allows motion detection and extends battery life through proprietary power management algorithms.